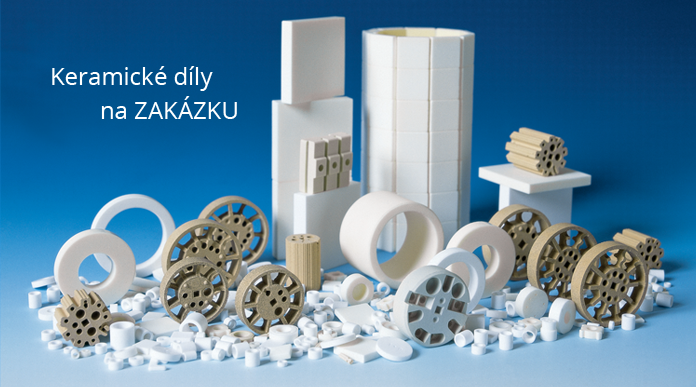 Materials | Zirconia | PURECERAM, spol. s r.o. 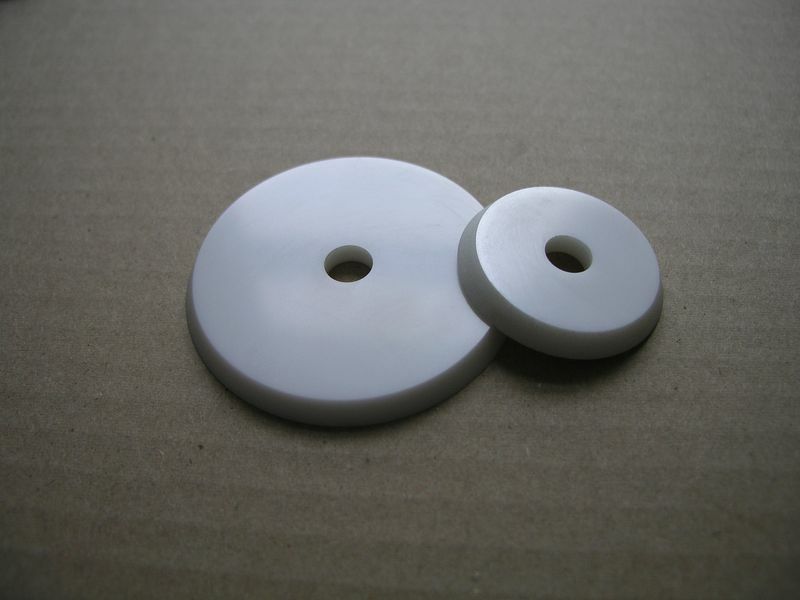 Ceramic materials on a zirconium oxide basis feature high strength and fracture toughness. These materials are also highly resistant to abrasion and corrosion, have low temperature conductivity and have no adverse effects from the hygienic point of view.